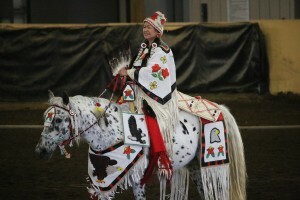 Aurolyn Stwyer grew up on the Confederated Tribes of Warm Springs reservation in Warm Springs, Oregon. Whatever she has done over her life and career has been for the benefit of her tribe and other Native American communities. 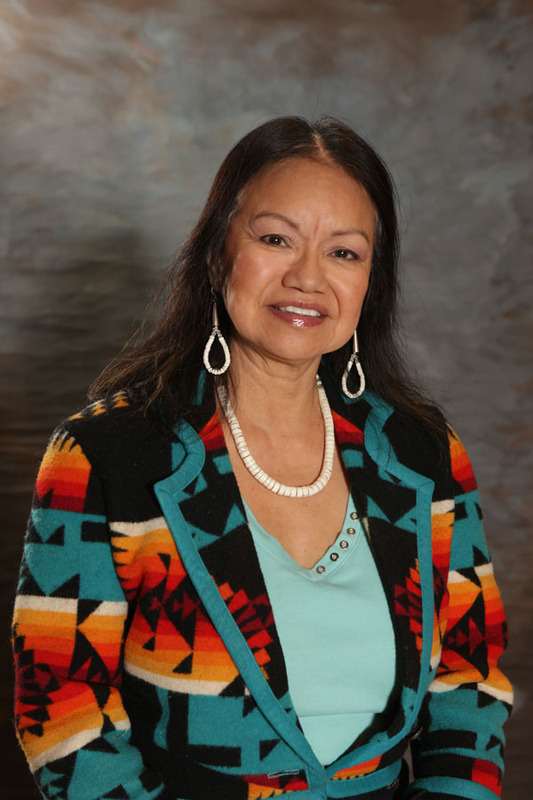 She served as a cultural ambassador when she served as Miss Warm Springs in 1977; and later she worked for her tribe, then went on to complete her undergraduate degree in accounting and finance from Marylhurst University in Oregon in 1990. She had never intended to go further with her education, but her academic advisor suggested she consider applying to graduate school since she had earned 15 credits toward a master’s degree and had a high grade-point average. The advisor encouraged her to find funding for school, and that’s just what Stwyer did. “I went to a conference where Sherry Salway Black was giving a presentation on finance and she talked about TCEMP. So it materialized that I met Sherry before I even applied for the TCEMP fellowship. She (Salway Black) became my idol after that,” said Stwyer. However, it was not only a drastic change in weather from Warm Springs, Oregon, to city life in Minneapolis, Minnesota, but an introduction into a whole new way of doing business. “I really appreciated the esteemed alumni. They described their business value system, and we learned about the corporate culture. I had spent 12 years in finance with the tribe prior to going to school at UMN, and I had never worked off the reservation. It was an eye-opener. The ideas we discussed in class were the latest in business. It was fascinating,” said Stwyer. The TCEMP fellows supported each other inside and outside the classroom. They held regular study times with each other where they practiced their presentations, and it’s a time Stwyer fondly remembers. 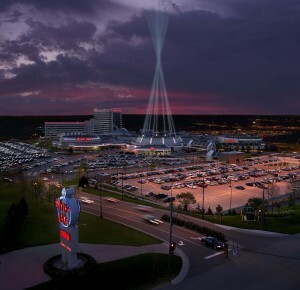 “There is a large Native American population in Minneapolis – that was a nice surprise. We’d go to the Native American student center at the University of Minnesota and hang out with the other Native American students. There was support there. Any conferences that we wanted to go to they’d figure out how to get us there,” said Stwyer. Stwyer and TCEMP fellow Terry Mason Moore (Osage, UMN alumna, MBA 1992) also had to figure out how to get support for the conference costs that the university did not cover. They took the initiative upon themselves to get out and knock on a few doors, and not just any doors. 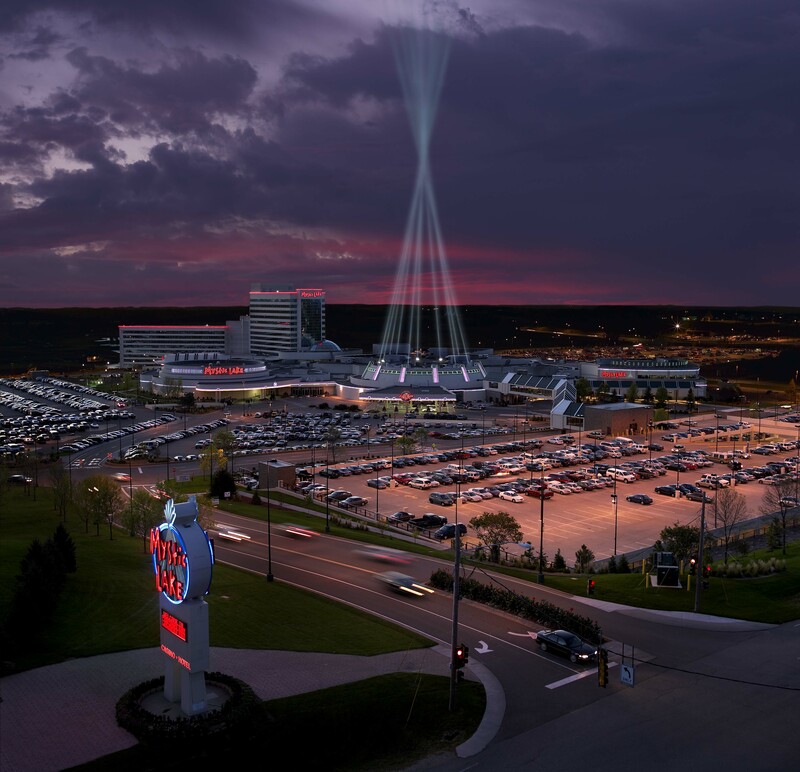 “Terry and I, we made a list of the businesses in the area and we’d solicit the Fortune 500 companies for whatever we needed to get to a conference. Nobody turned us down and that’s how I landed an internship at 3M. It was amazing, experiencing all the buzzwords that we were learning in the textbooks. It was a great experience to have. I didn’t feel like the little fish in a big sea,” said Stwyer. Stwyer and Mason Moore were catching the attention of not only major corporations, but also the news media as well. A New York Times article published in May 1991 covered Stwyer and Mason Moore’s personal journeys and motivations for moving from their home reservations to Minneapolis to earn the MBA. It was the communal and cultural experiences from home that they brought into the classroom. Stwyer’s communal focus and approach to her course work did not always mesh well with her fellow classmates, some of who were competitive and had financial advantages. Stwyer’s decision to create her own team and focus on what was important to her – Native American communities – proved fruitful. Shakopee’s Board of Directors at the time gave her the title of Special Assistant to the Board of Directors. Within half a year, Stwyer was promoted to Vice President of Strategic Planning. While being inside the corporate culture was what Stwyer did on the job, she made sure to stay connected and grounded by dancing in powwows for her family and her son. She also went to events in the Twin Cities that had received sponsorship from Shakopee. She enjoyed being a part of the Minneapolis Native American community, staying grounded and meeting new people. Working with and establishing a relationship with one of the tribes at the forefront of tribal gaming allowed Stwyer a career entry she could not have foreseen when she left Warm Springs. Stwyer worked for Shakopee for two years and went on to be a consultant for the Gila River Indian Community in Arizona, the Confederated Tribes of Grand Ronde in Oregon, First Nations reserves in Canada, and many other tribes. 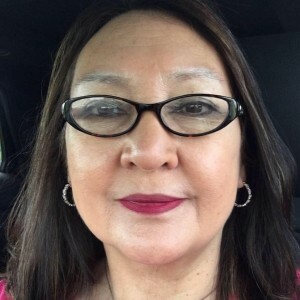 Her consulting had her working in a variety of industries and projects from the hydroelectric power utilities, tribal gaming, and she co-authored the “Indianpreneurship” curriculum for ONABEN (Our Native American Business Network) of which she is on the board. She helped co-found the Potlatch Fund, and served on numerous boards. She owns the Red Skye Trading Post and Pawn Shop in Warm Springs, and is an accomplished artist of beadwork, jewelry, and other textiles. She also served on the 24th Warm Springs Tribal Council as Vice Chairman from 2007 to 2010. All that Stwyer has created and mastered have contributed to her returning home to work for her tribe, just as she had hoped when she completed the TCEMP fellowship. Stwyer currently serves as the Business Development and Marketing Manager with Warm Springs Ventures and is working in the developing field of drones. Warm Springs has the only tribally owned, national test site for drones or “unmanned aerial systems.” The industry is booming and Stwyer is once again navigating new territory – this time her tribe and other tribes are seeking out her advice and expertise. She contributes her success back to that fateful chance to hear Sherry Salway Black speak and the opportunity that First Nations offered her with the TCEMP fellowship. I truly admire this woman’s strength and will to always give back. I personally know this and hope there will be more strong Native Women/Mother’s like her willing to give back to the poverty stricken reservation communities (very comparable to 3rd world countries).